In this issue: New Research Center plans, House tour wrap-up & photos, plus much more. 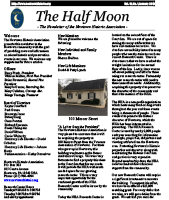 The Newtown Historic Association publishes the quarterly Half Moon newsletter for the Newtown community with the goal of providing news and information on related historic and preservation events in our area. For your reference, there is a subject index for periodic articles published in the Half Moon. We welcome any comments or suggestions for future articles. 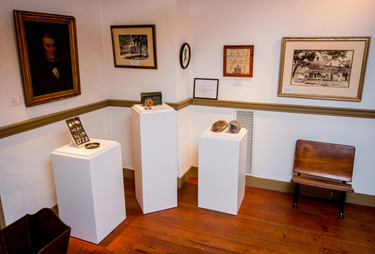 Please forward your ideas to the Half Moon Editor. We look forward to hearing from you!